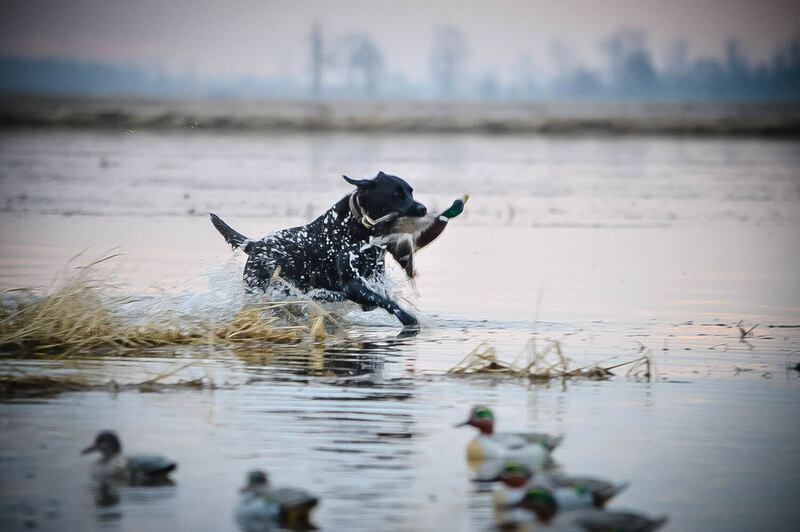 We Have Access to Thousands of Acres with Nearly 20 Different Pits/Blinds on Private Ground Spread Across 40+ Miles of the Bootheel of Missouri In Multiple Zones to Provide You with the Best Possible Hunting. We run several ice eaters throughout the season to maintain open water during cold snaps. Their durability has been proven in past seasons, having been ran for over 200+ hours straight at one point during the past season. Depending on the length of a freeze & how cold it gets, we may opt to move your dates though to provide you with the best possible options. If your lucky, you’ll get to hunt the thaw in the rice fields after a freeze! If we decide that is in your best interest to cancel your hunt, we will try to provide you with dates later in the current season, but worst case scenario we will roll your dates over to the following season. All paid monies are non-refundable. We want to give you the best hunt possible, & if we cancel your hunt, rest assured it is worth moving dates! Elk Chute Lodge is the absolute best lodging option while hunting with us & is only 5 minutes from us! We highly recommend staying at the lodge which is right in the middle of rice country & the ducks. Be sure & check them out at www.elkchutelodge.com & book early before all their rooms are full. 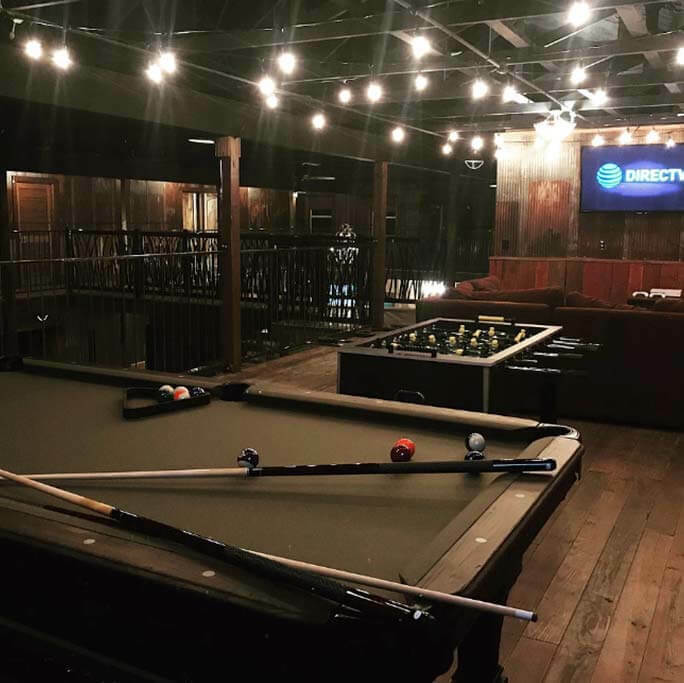 We guarantee you won’t find a better option nearby us! 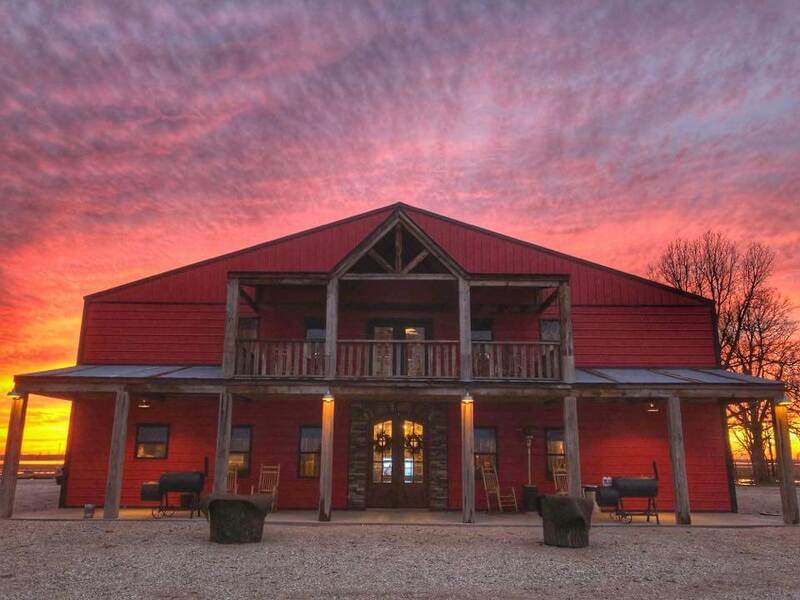 Dog kennels, bird cleaning area, fire pit, pool table, & the perfect hunting atmosphere. 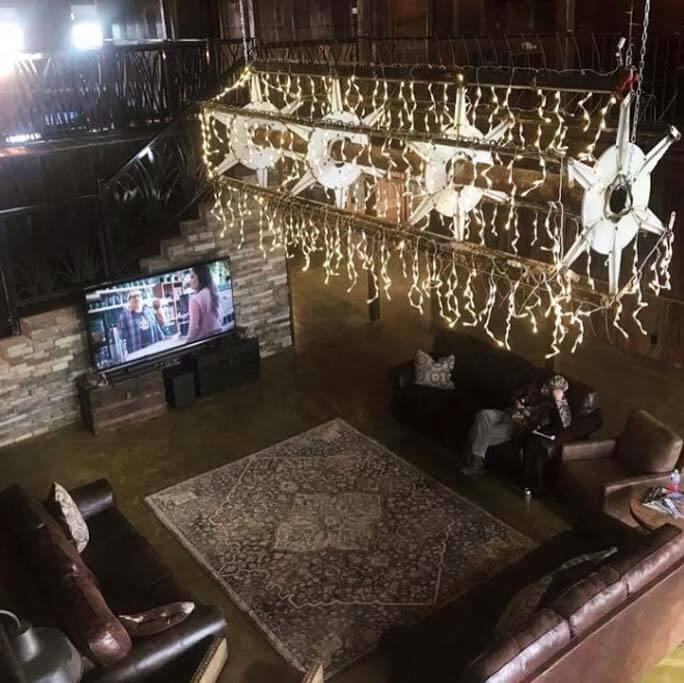 There is also a range of hotel options, within 15-20 minutes of the Fowl Lifestyle shop, in Blytheville, Arkansas as well as Kennett, Missouri. Most of the hotels in the area are pet-friendly, so you don’t have to worry about your retriever during your trip. Quality Hunts with a Small Business Showing True Southern Hospitality! While we do everything we can to give you an opportunity to shoot your limit of birds, we are hunting a migratory bird that can travel hundreds of miles in one night. 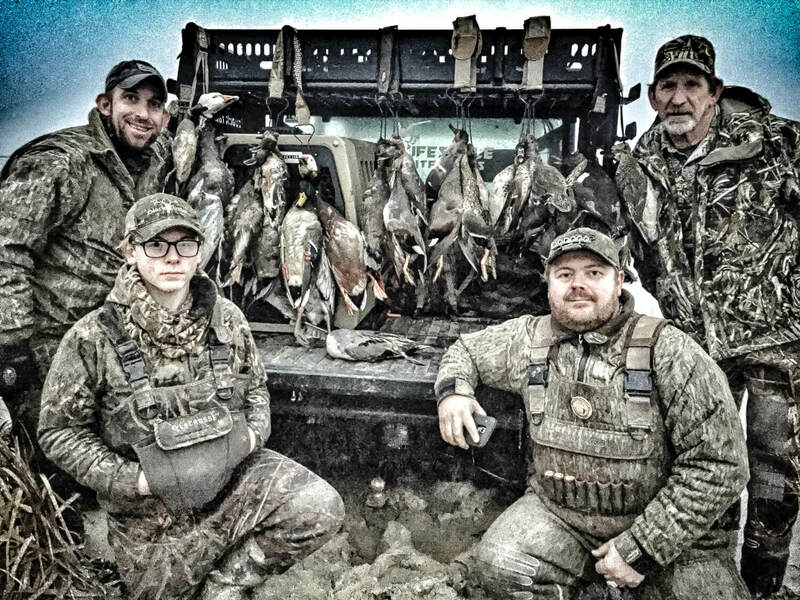 We do not guarantee birds, but we do guarantee 100% of our effort & our abilities to give you the opportunity to kill your limit on proven ground! If you only enjoy duck hunting when you kill a limit of birds, we suggest you find another hobby/passion & outfitter. We meet everyone the night before their first hunt to go over the game plan for the next day & pay balances. Sometimes, we ride directly from HQ to the pit/blind in our Crew Cab Rangers. Other times we may have you follow us 5-10 minutes away before loading into the Rangers depending on the field we hunt.